Wanderer: one who move arounds, resisting the urge to settle. And then, the Wonderer, with curious thoughts in constant motion. Cat Power - Chan Marshall - knows them both. “The course my life has taken in this journey—going from town to town, with my guitar, telling my tale; with reverence to the people who did this generations before me. Folk singers, blues singers, and everything in between. They were all wanderers, and I am lucky to be among them.” And indeed we are lucky to have Cat Power among us. 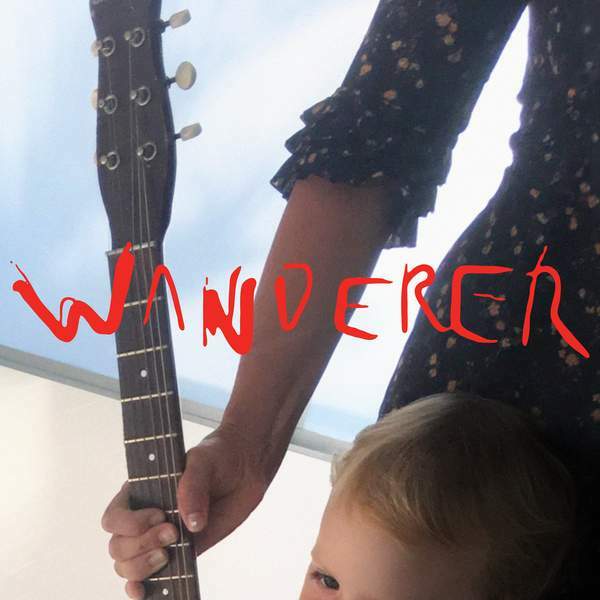 With its carefully crafted ballads, blues laments and folk songs, Wanderer is the sound of searching afield, and the feeling of returning home. For the chance to win a copy of this week's Album Of The Week, Triple R subscribers can email us before Sun, 14th Oct 2018 at albumoftheweek@rrr.org.au with their full name and subscriber number in the subject line. We have a prize policy of 1 CD per subscriber per month so we can share the love and make it fair for all!